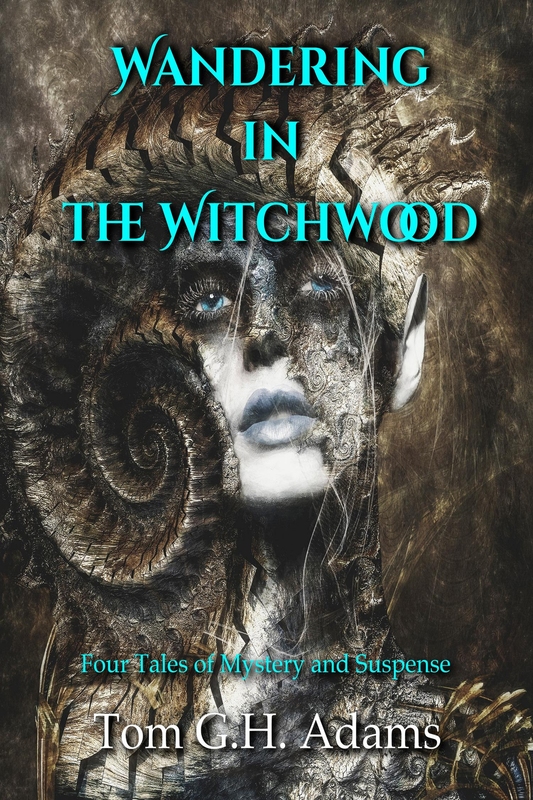 A fistful of horror and dark fantasy stories by breakout author Tom G.H. Adams, including a novella and a novelette. Follow these stories’ twisted trail from a Pennine peat bog to an aristocrat who buys an exotic monster, to an execution taking place on a scaffold in a dystopian future. Seven tales are laid bare for you to read in this cursed tome, but take care – a dark heart beats within the pages. 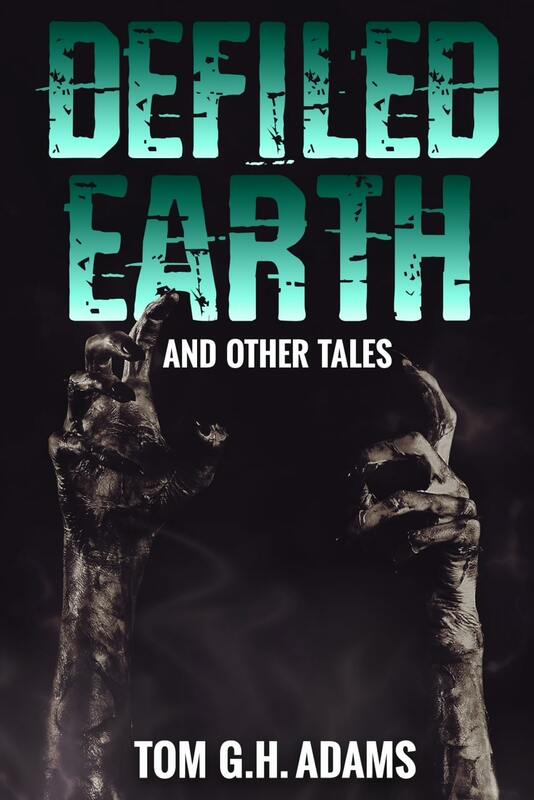 Defiled Earth is a collection of dark tales for fans of Stephen King and Clive Barker. The title story tracks the grim acts of a small-time Newcastle thug and his efforts to bury bodies resulting from his executions. Special Pupil introduces Ken, not exactly your average student. But events move off the scale when the voice in his head tells him to exact vengeance on a community that despises him. In The wardrobe, a prospective political candidate is selected by his local party to run for office. Would party members be so keen to vote for him if they knew about the skeleton in his closet? The fourth story is a tale of possession, but not by your standard run-of-the-mill demon, however. Deirdre has a special talent, and her skin art is a conduit to a living hell. Head tracks the final thirty minutes of a condemned man. 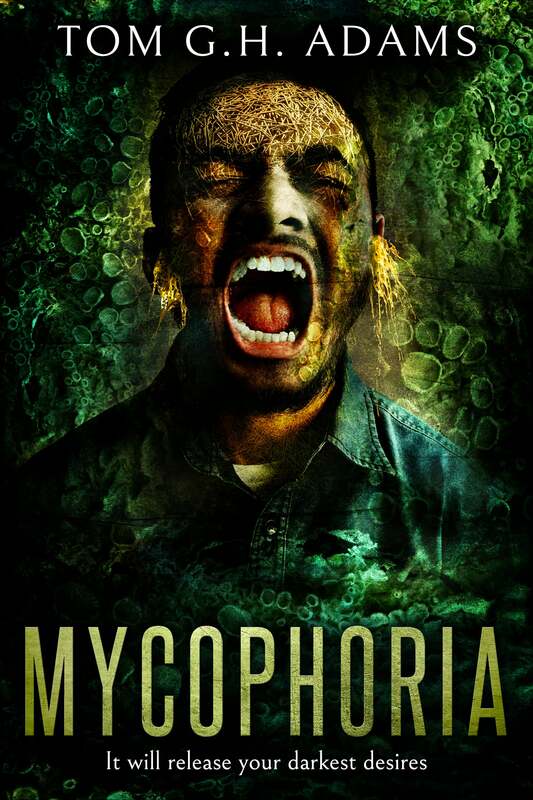 He is sentenced to death by guillotine for performing illegal genetic experiments. But he has one last experiment to perform before he says goodbuy to those watching. Lusus naturae is the longest story in the book. It’s Beauty and the beast in reverse. An aristocrat purchases a monster, never realising that his obsession with her leads him on a path to ruin. Finally, Prophecy and pork chops lands the reader in Death Valley, where four spectral individuals wait to meet the Devil’s right hand man. Hex is his name, and he doesn’t tolerate failure when trying to orchestrate the end of the world. This is Tom G.H. 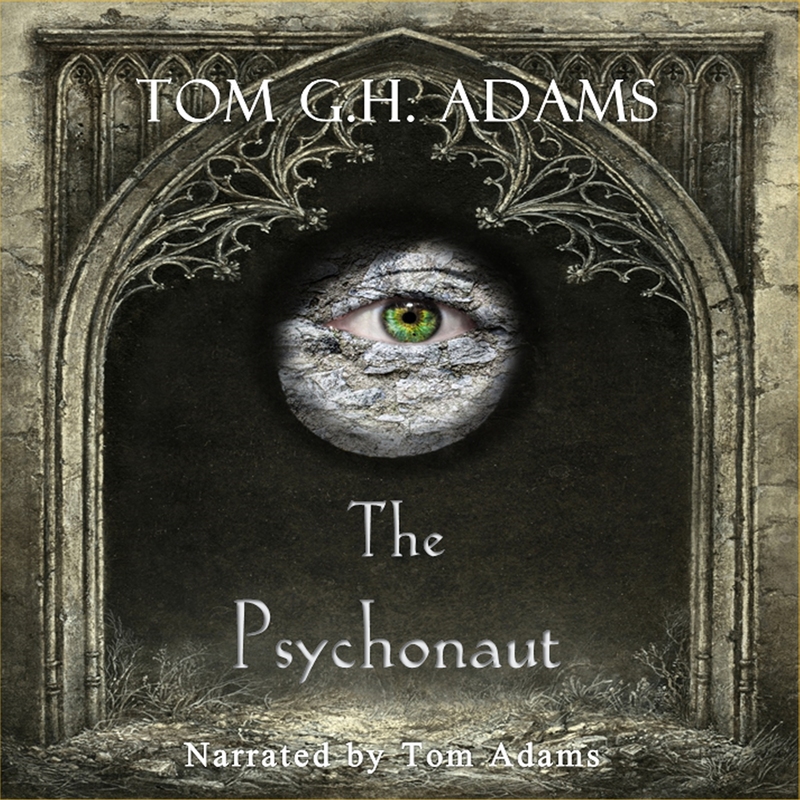 Adams’ debut, but it’s only the start of a chain of tales to issue from his dark pen.